Clive trained in Medicine at Manchester University, graduating with honours, and then underwent surgical training leading to accreditation by the Royal College of Surgeons of England and the award of a Doctorate of Medicine research degree in GI cancer. 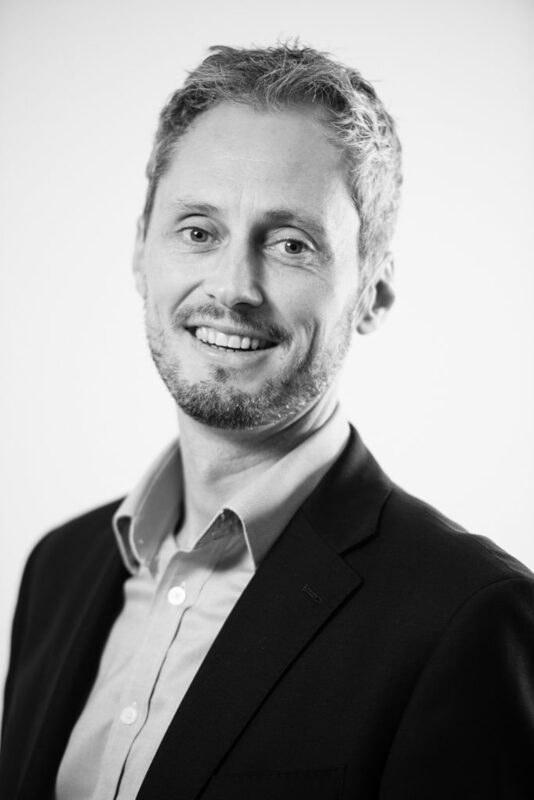 Following this early career in surgery, Clive had over a decade of experience in the international pharmaceutical industry, where he has been involved with the development of a number of important new medicines and has overseen research groups and projects in the UK and internationally. In addition to his R&D experience he has held positions of responsibility in investor relations and led the major transformation of AstraZeneca’s UK strategic research and development (R&D) sites and global HQ. Clive is accredited as a Pharmaceutical Medicine specialist by the UK’s Royal College of Physicians, holds an Executive MBA and is Honorary Professor of Translational Medicine at the University of Manchester. He is a Director and investment committee member of Wheatsheaf Investments Ltd and recently developed the initial strategy and business case for Health Innovation Manchester. This exciting new initiative brings together the region’s devolved £6bn health and social care provision with academia and industry with the aim of improving the health and wealth of the region by driving transformative innovation into routine clinical practice. © 2019 Medicines Discovery Catapult. All rights reserved.